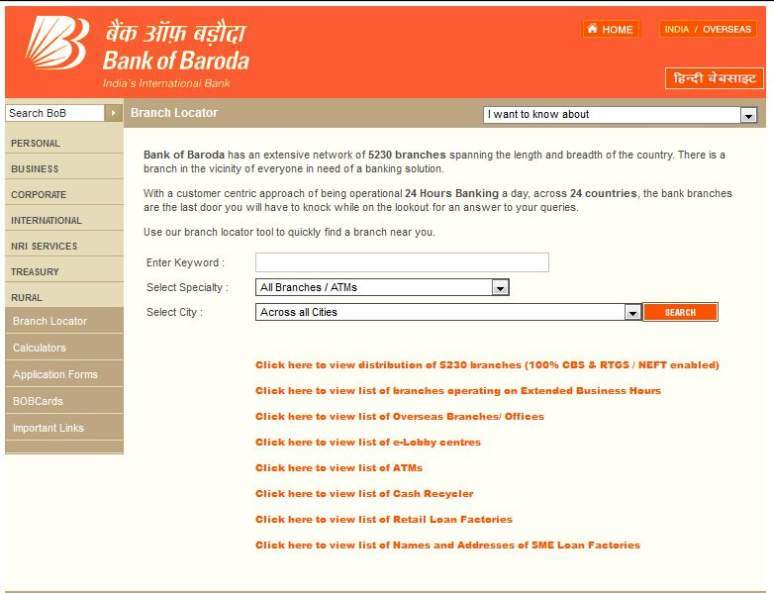 Hello friends, How many Bank Of Baroda Branches located in Ajmer District?? I want to know IFSC Code of all Branches of this bank In Ajmer, will you plz tell me for it??? IFSC Code	Branch Name Contact No.